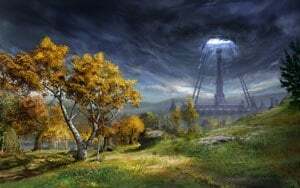 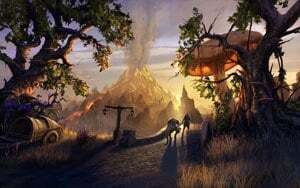 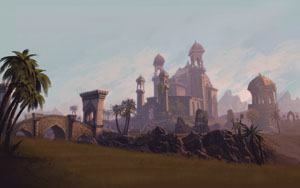 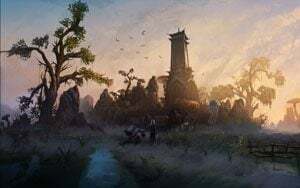 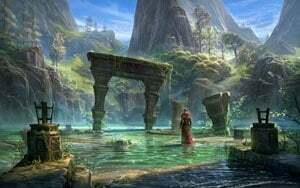 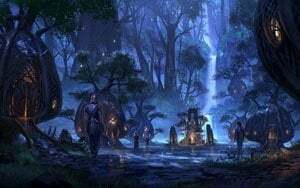 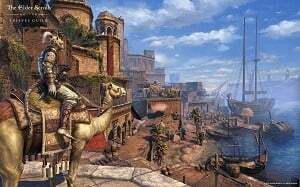 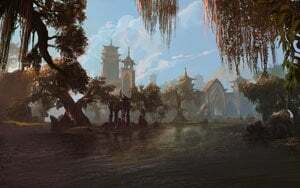 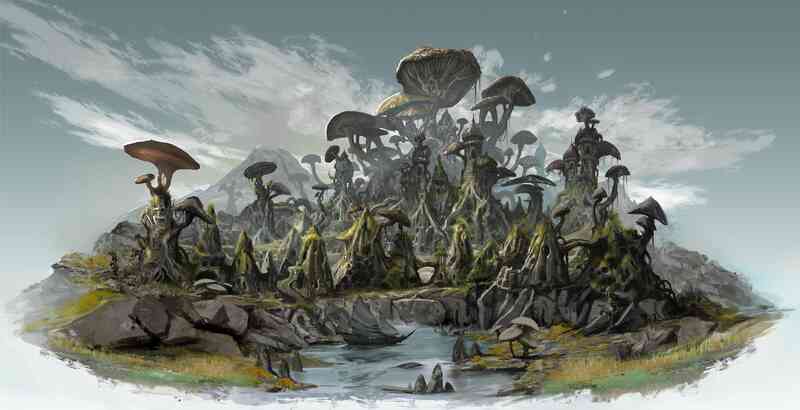 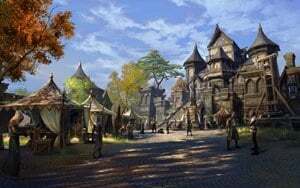 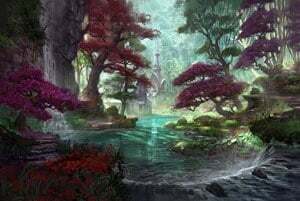 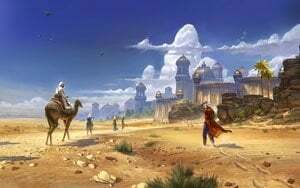 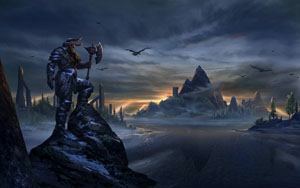 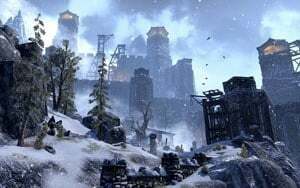 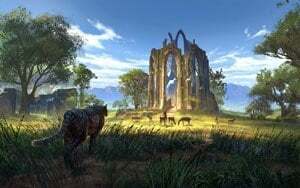 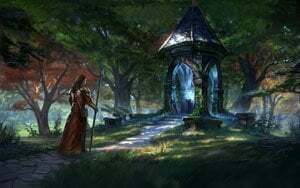 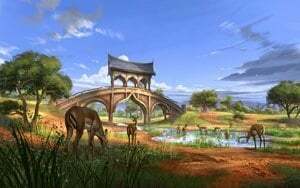 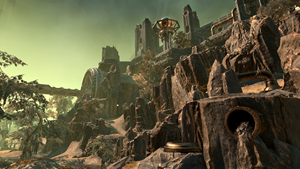 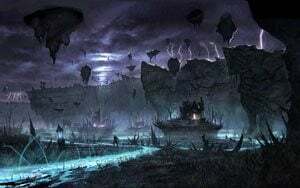 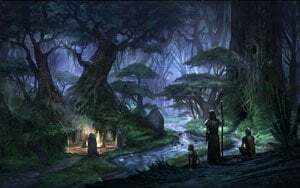 Locations in The Elder Scrolls Online refers to specific Areas that are named as distinct through the game map. 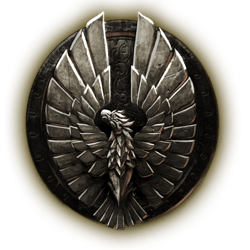 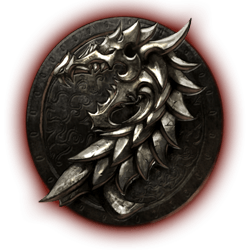 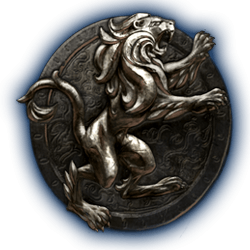 This page shows all Provinces and Regions, for each faction and the DLC and expansion zones. 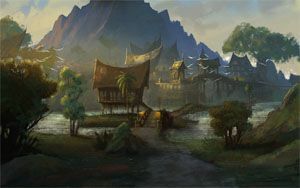 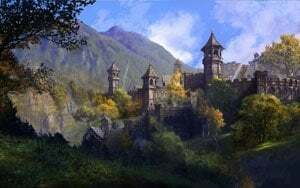 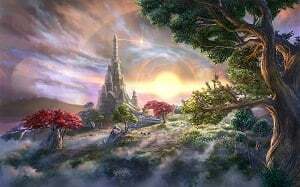 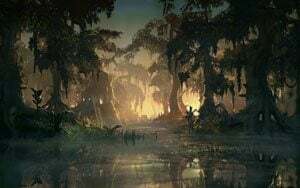 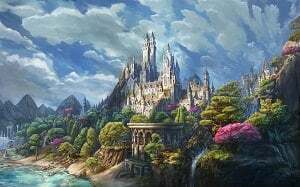 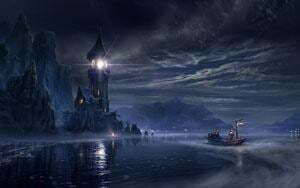 You may navigate to each specific page to find out more about the locale and its available quests, services and materials. 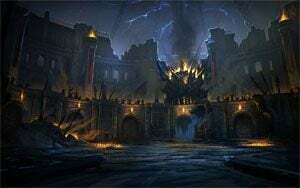 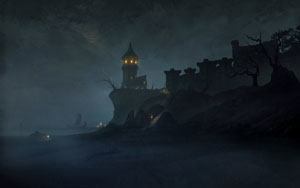 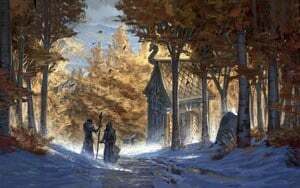 You can also find a list of delves, dungeons and trials on their respective pages.